If you want to get into better shape or if you had to miss a day of Fall Conditioning, do this 15-minute workout. Every minute of exercise counts. Go Big Blue! 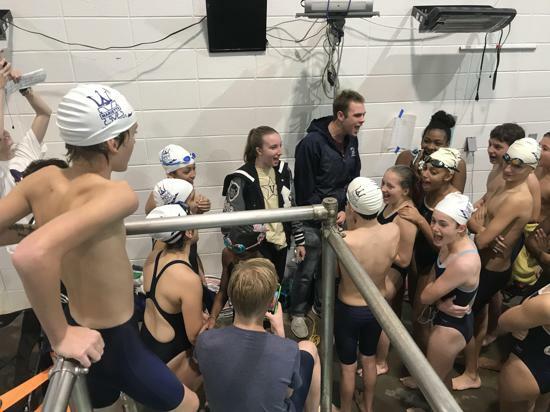 Sweat and Streamline Your Way to State!!! 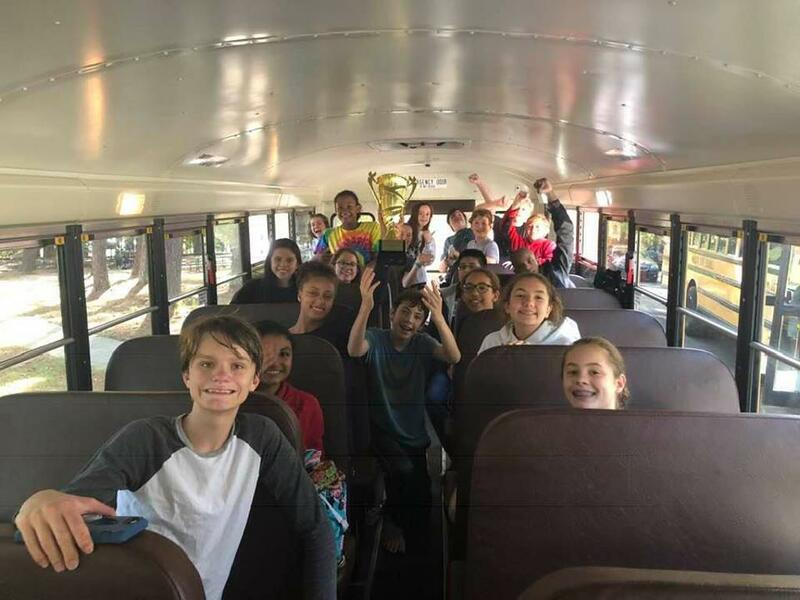 MMS Swim Team’s 1st Trophy EVER!!! Our team won for the combined score at Central Lion First Chance Invitational in Carrollton! The 200 Medley Relay Team of Storey, Christiana, Chloe, and KC earned 19th place. 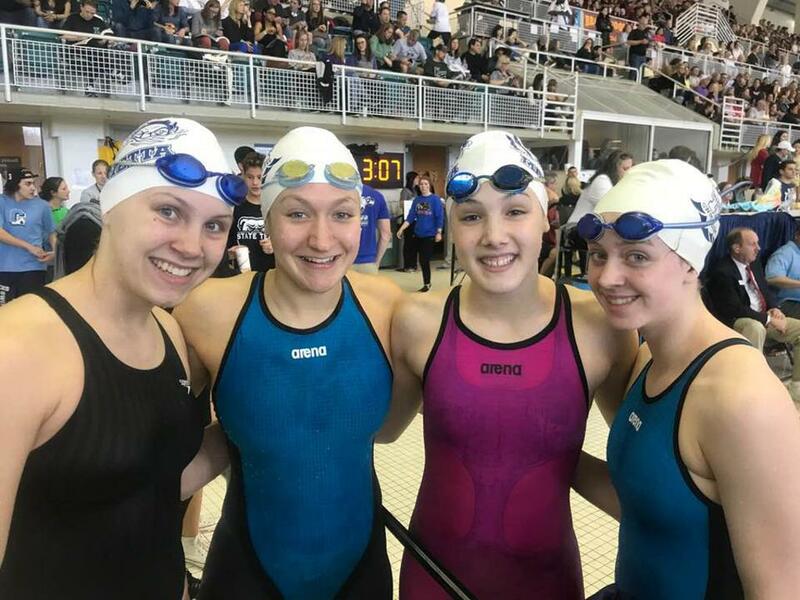 A MHS girls' relay team has not scored at the GHSA State Meet since 2003! 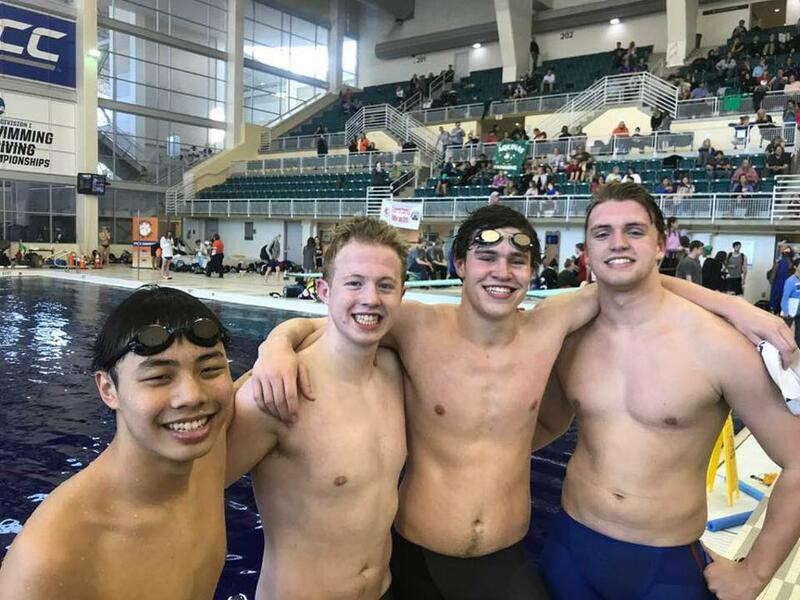 The 400 Free Relay of Alex, Luke, Denton and Chris beat Walton and earned a 7th at State! The team's 1st Top 10 finish in a relay at State in 6 years! 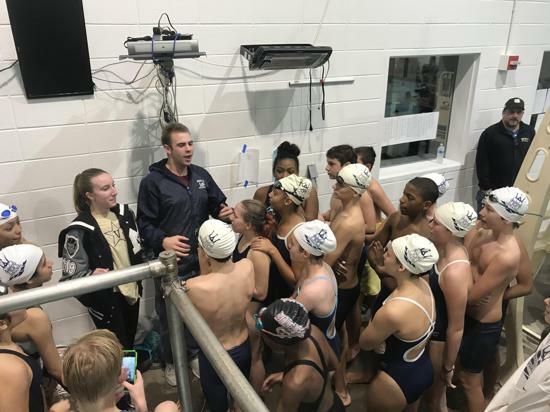 ©2019 Marietta High School Swim and Dive Team / SportsEngine. All Rights Reserved.